About a year ago, WhatsApp co-founder Brian Acton left Facebook. His reasons for leaving was however not revealed until now. Earlier this week, Brian opened up on his reason for leaving the social media giant Facebook, according to him it had to do with Facebook’s CEO Mark Zuckerberg intention to implement ads on the messaging App WhatsApp. 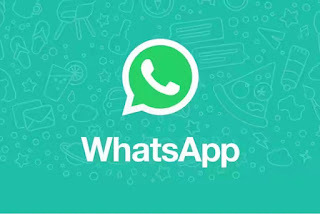 WABetaInfo, which is a very popular and reputable WhatsApp leakster has just revealed via its twitter page that WhatsApp is currently working on implementing Ads on the iOS version of the App. The ads will be displayed after viewing a certain number of WhatsApp status, similar to the way it's done on Instagram stories. 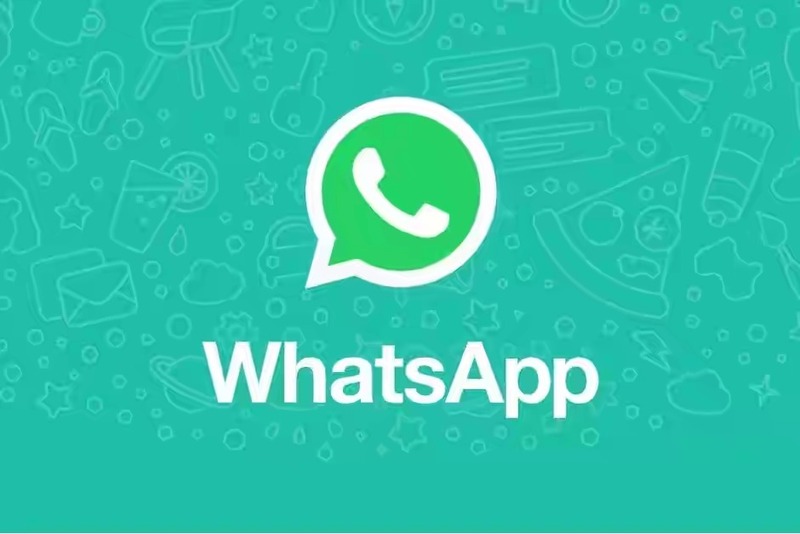 For now, we still don't know how Facebook plans on showing targeted ads on WhatsApp since users messages are encrypted, unless the company plans on breaking that encryption or using users Facebook profile through their linked WhatsApp phone numbers. This feature is still being being tested and there is no date on when it will start rolling out but we expect it to be later this year or early next year.